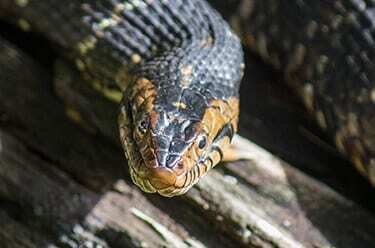 Just like humans, southern water snakes are picky eaters when they’re young. Their diet consists only of fish until they reach 6 months of age. 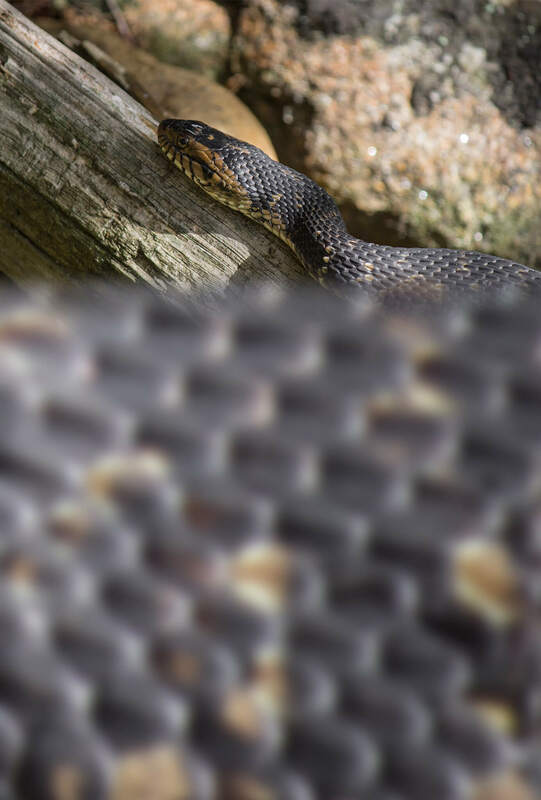 Southern water snakes do not hatch from eggs; they emerge from their mothers as miniature adults!